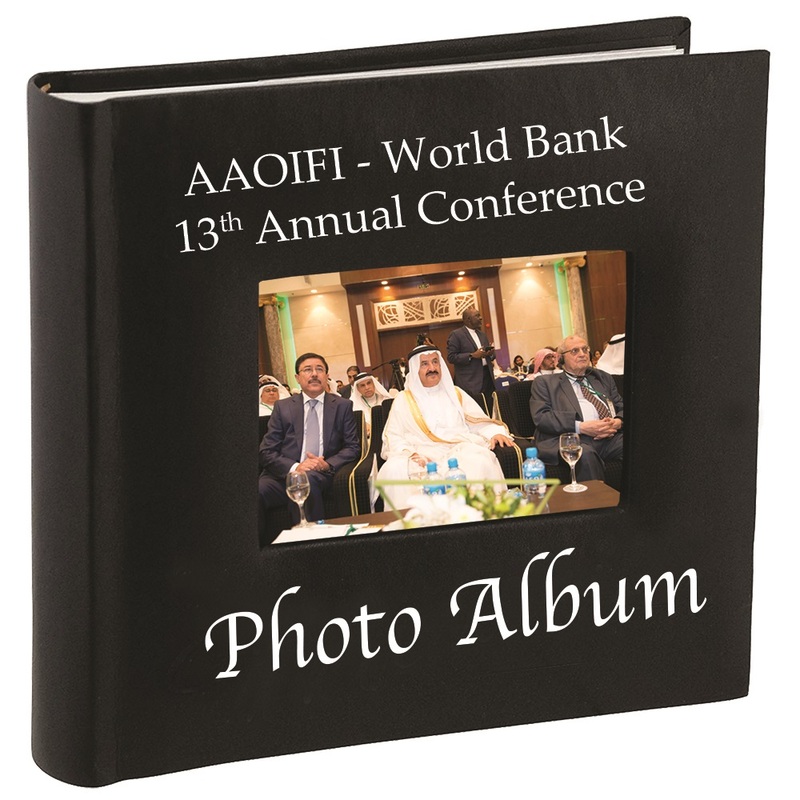 This publication contains 26 accounting standards, 5 auditing standards, 2 codes of ethics and 7 governance standards that AAOIFI has issued for the international Islamic finance industry. These standards give guidance on, amongst others, presentation of financial statements for Islamic financial institutions (IFIs), accounting treatment for specific Islamic finance products and mechanisms, external auditing of IFIs, and Shari’a compliance and supervision processes and framework for IFIs. Currently, the standards are followed as part of mandatory regulatory requirement or Islamic financial institutions’ internal guidelines in jurisdictions across the world that offer Islamic finance. Consequently, the standards have introduced greater harmonization of Islamic finance practices in all major Islamic finance markets throughout the world. 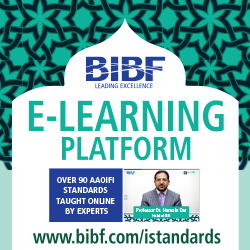 In our role as a standard-setting body for the international Islamic finance industry, Accounting and Auditing Organization for Islamic Financial Institutions (AAOIFI) has now issued a total of 94 standards – consisting of 54 Shari’a standards, 26 accounting standards, 5 auditing standards, 2 codes of ethics and 7 governance standards. The standards are published in 2 standards publications, namely Shari’a Standards publications which contain all 54 Shari’a standards, and Accounting, Auditing and Governance Standards publications which contain all the other 40 standards on accounting, auditing, ethics and governance. From our standards development and revision program over the past year, we have issued, amongst others, a new accounting standard on investment account and a revised accounting standard on consolidation. 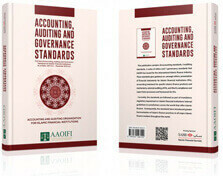 These standards are included in this latest publication of Accounting, Auditing and Governance Standards. The new accounting standard on investment accounts – Financial Accounting Standard No. 27 (FAS 27) Investment Accounts – updates and replaces two of AAOIFI’s previous accounting standards relating to investment accounts – FAS 5 Disclosure of Bases for Profit Allocation between Owners’ Equity and Investment Account Holders as well as FAS 6 Equity of Investment Account Holders and Their Equivalent. Accordingly, the previous FAS 5 and FAS 6 have been withdrawn. Pertinent points that have been incorporated in the new FAS 27 included updated guidance on accounting treatment for on-balance sheet and off-balance sheet investment accounts. Meanwhile, the accounting standard on consolidation – FAS 23 Consolidation – has been revised to give additional clarification on the way an Islamic financial institution should determine if financial statements of an investee company, or a subsidiary, should be consolidated with its own. Over the next year, AAOIFI will continue with our on-going work to develop a number of new standards and revise existing standards in order to ensure that the standards can support further growth of the international Islamic finance industry. I would like to take this opportunity to thank the members of our Board of Trustees for guiding our operations, and our Shari’a Board as well as Accounting and Auditing Standards Board for overseeing and implementing the standards development and revision programs. I would also like to thank our institutional members, central banks, regulatory authorities, Islamic financial institutions and the international Islamic finance industry as a whole for the support that has been given on the development and adoption of AAOIFI standards.